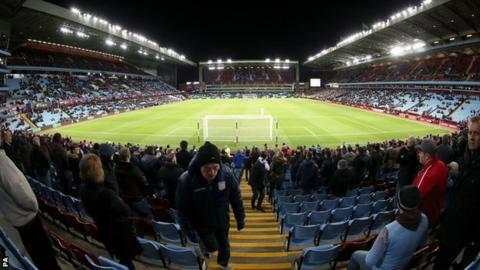 A round-up of Tuesday's Premier League matches as Leicester miss the chance to go five points clear at the top of the table, while fans protest during Aston Villa's defeat. Podcast: Have Leicester left door open? Read more on Podcast: Have Leicester left door open?